Only one month until GULFOOD MANUFACTURING starts in Dubaï world Trade Centre! 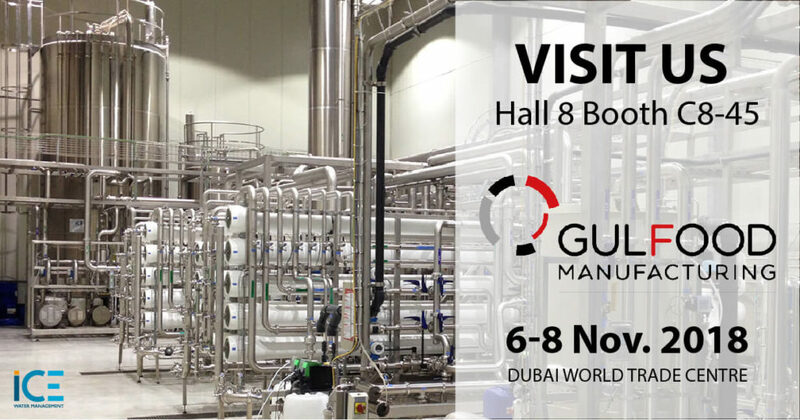 ICE will be exhibiting at the GULFOOD MANUFACTURING which will be held from 6 to 8 November 2018 in Dubaï. This exhibition is the region’s biggest food and beverage processing industry event. Through 3 days, this event brings together the regional and global food and beverage manufacturing and processing industry. Olivier Pascaud, Philippe Martin-Monier, Quentin Lafargue and Armen Garibian from ICE will be present throughout the show. Don’t hesitate to come and meet them. You will find our trade fair stand in Hall 8 Booth C8-45 on the French Pavilion with Business France. ICE was present on the previous exhibitions of Gulfood Manufacturing in 2015, 2016, and 2017. Read the news about our different exhibitions in different countries.